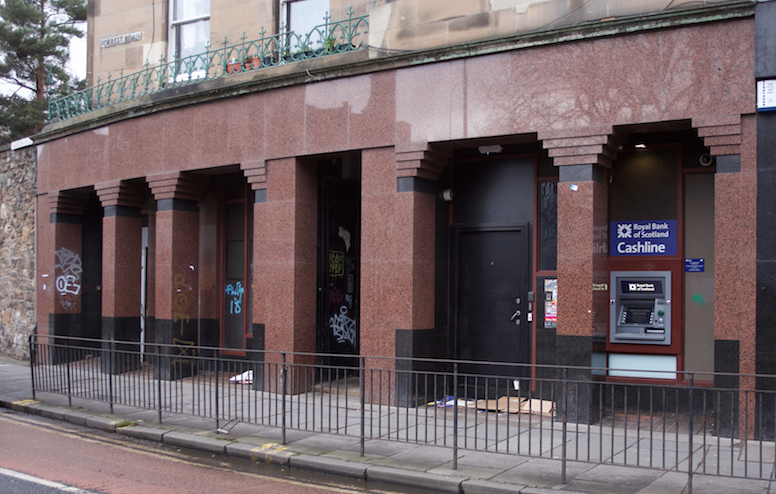 Scotland has lost more than a third of its bank and building society branches in just eight years, according to new analysis which has raised fears that Scotland could be facing a crisis in access to banking services. Consumer group Which? found that 610 branches have closed down between 2010 and 2018, plummeting from 1,625 to 1,015, while 204 free-to-use dispensers were lost, amounting to more than 4% of the entire network. Responding to the new figures, released by Which UK, Labour MP Ged Killen, who sits on the Scottish Affairs Select Committee, said: “For years consumer groups, industry bodies and MPs have warned that communities risk being cut off unless the Government can step in to better regulate the sector. The select committee will today hold an evidence session on access to financial services in Scotland and Mr Killen added: “Labour has called for regulators to be given more powers to protect access to cash and to prevent a premium cost being inflicted on those with higher access needs due to a failure in the market. Stuart Mackinnon, external affairs manager for the FSB in Scotland, said: “These figures chime with FSB research showing bank branches closing faster in Scotland than elsewhere in the UK. We agree with Which? that relatively poor Scottish digital connectivity – especially mobile coverage – exacerbates the impact of these closures. “Not only does the closure of a bank branch make it more difficult for businesses to access banking services, it also leaves another ugly gap on a high street or in a town centre. We also see often banks tear out their ATMs at the point of closing a branch, removing another important source of cash and way to access financial services.